FRESH CHEESE Archives - Lettieri & Co. 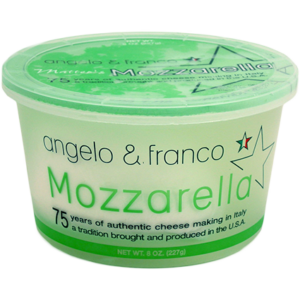 When Angelo Tartaglia and Franco Russo moved to Los Angeles from BagnoliIrpino, Italy, they brought with them the skills and knowledge to produce authentic mozzarella, ricotta and buratta right here in California. Burrata is a fresh cheese made from mozzarella and cream. 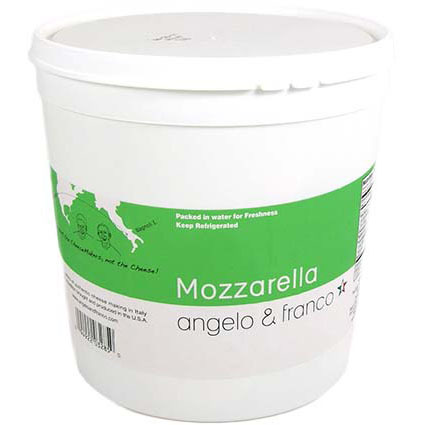 The outer shell is solid mozzarella while the inside contains both mozzarella and cream, giving it a uniquely soft texture. It is usually served fresh, at room temperature. The name Burrata means "buttery" in Italian. 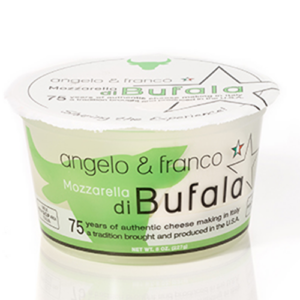 When Angelo Tartaglia and Franco Russo moved to Los Angeles from BagnoliIrpino, Italy, they brought with them the skills and knowledge to produce authentic mozzarella, ricotta and buratta right here in California. The small mozz balls, or ciliegine, make for an excellent appetizer. 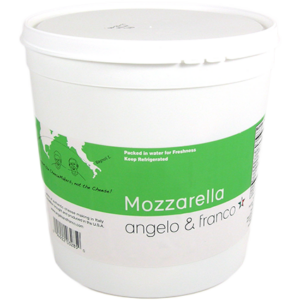 When Angelo Tartaglia and Franco Russo moved to Los Angeles from BagnoliIrpino, Italy, they brought with them the skills and knowledge to produce authentic mozzarella, ricotta and buratta right here in California. The small ciliegine mozz balls make for a perfect appetizer. 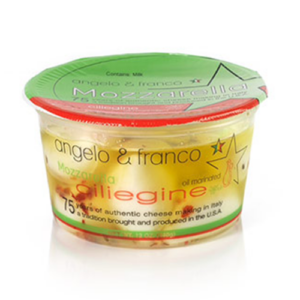 This marinated mozzarella is produced following the centenary old original Bagnoli Irpino recipe – further developed and mastered over three generations by Franco’s family business. The products used are 100% natural and all originate from US soil as to guaranty maximum freshness and quality. 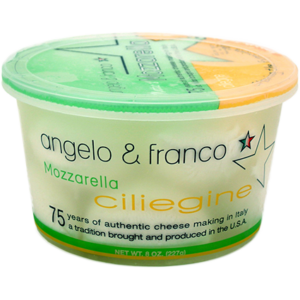 When Angelo Tartaglia and Franco Russo moved to Los Angeles from BagnoliIrpino, Italy, they brought with them the skills and knowledge to produce authentic mozzarella, ricotta and buratta right here in California. 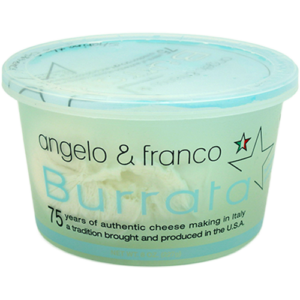 When Angelo Tartaglia and Franco Russo moved to Los Angeles from BagnoliIrpino, Italy, they brought with them the skills and knowledge to produce authentic mozzarella, ricotta and buratta right here in California. 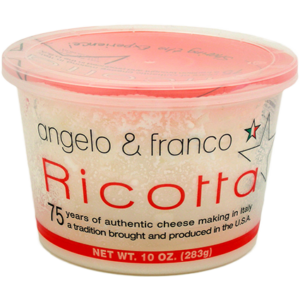 Their ricotta is particularly light, with a pleasant milky sweetness.